20 years ago, when James Jebbia opened his first Supreme shop, it became apparent that his brand was destined for cult status. 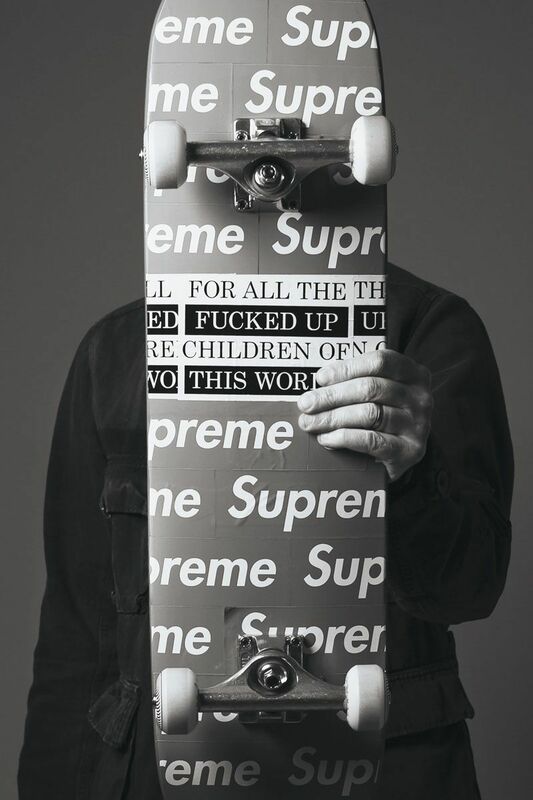 Not because Jebbia is a cult figure or has celebrity endorsements, but because of the taste, intelligence and culture integrated into the coveted and collectible Supreme products, from skateboards to clothing. Personal OGs: Ralph Lauren and the Beastie Boys. Ralph is somebody that doesn't change with trends and has just kept it up and gotten better and better. That's what we aspire to, without getting boring. The Beastie Boys made dope music, changed youth culture and always kept their integrity. What was it that made you succeed when many other pioneers did not? We've worked really hard. We haven't dumbed anything down. We are constantly trying to do something new and surprising for people. Success to me, as a brand, is when we can do something that we think is great and that put a lot of work and energy into and that our audience understands and gets. You can put a lot of work into something that you think is great, but if you haven't set things up right, you just fall flat and nobody likes it or wants it. For us, it's staying really relevant to young people. It wouldn't mean anything to me if we just had the old customers buying it. For us, it's getting the young, new generation into it while also having the people who've been into it for many years still appreciating it. That's really important -- it's the key to our success. We also don't take things for granted -- we treat it like a new business all the time. I look at it no different than making a movie: you can like a movie a lot, but it doesn't mean you'll like the next one. I feel it's the same with us, so we always keep it up. We try to have new things that people are surprised by and really love and cherish. You don't come at it from a money perspective?